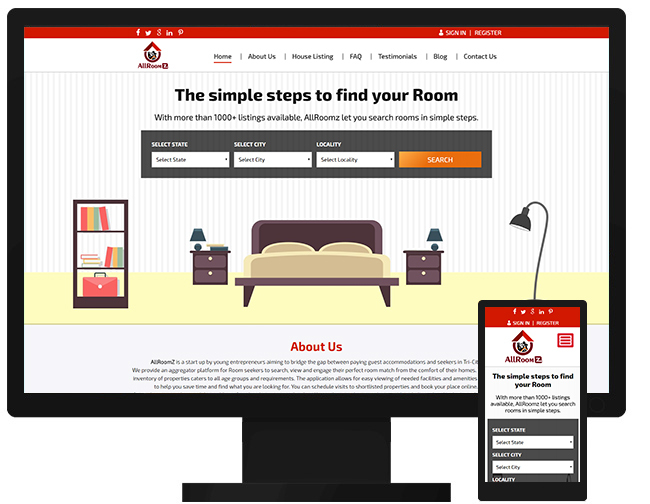 Codeignitor is the leading open-source web-application framework capable of developing high end dynamic and intuitive websites without any hassle. 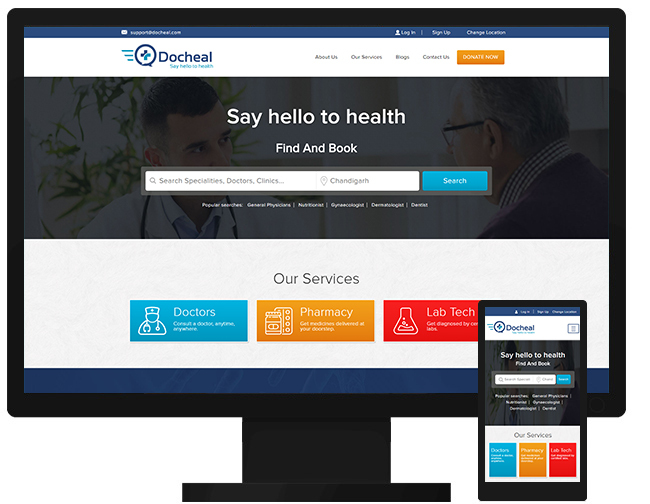 It’s a smart application development skeleton framework with flexible and expandable core powered high performance. As a Codeigniter Development Company in India, we have accomplished more than 100 projects for our various clients including the Ministry of External Affairs of India (MEA). Codeignitor has a rich set of comprehensive libraries which helps the developer to build websites quickly and easily. Is Codeignitor the right framework for your website ? Allow our expert Codeignitor developers to help. 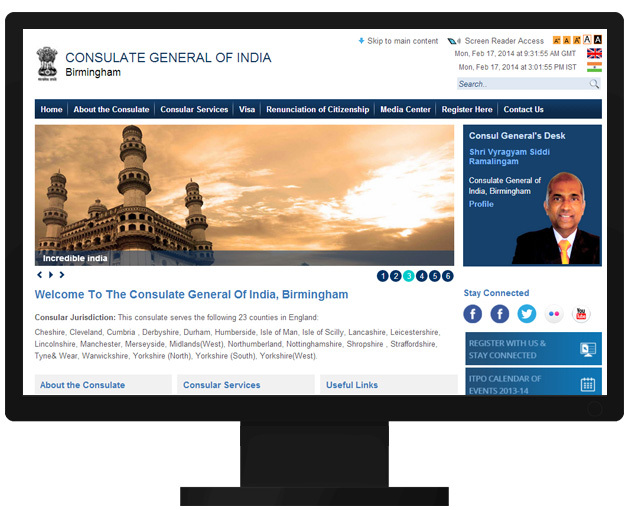 Netgains launched the new website design for Consulate General of India in Birmingham, California according to new guidelines laid out by the Ministry of External Affairs (MEA), India to maintain a uniform website theme for all missions abroad. 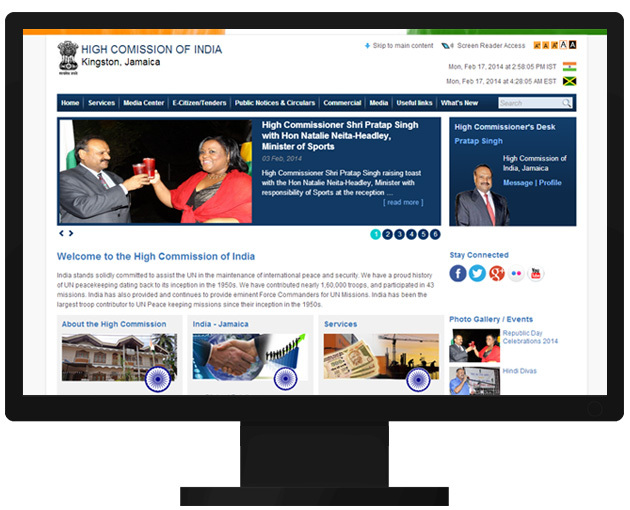 In an effort to maintain a similar design theme for all Indian mission websites across the world, MEA has issued guidelines to every embassy, commission and consulate to redesign their current website and confirm adherence. 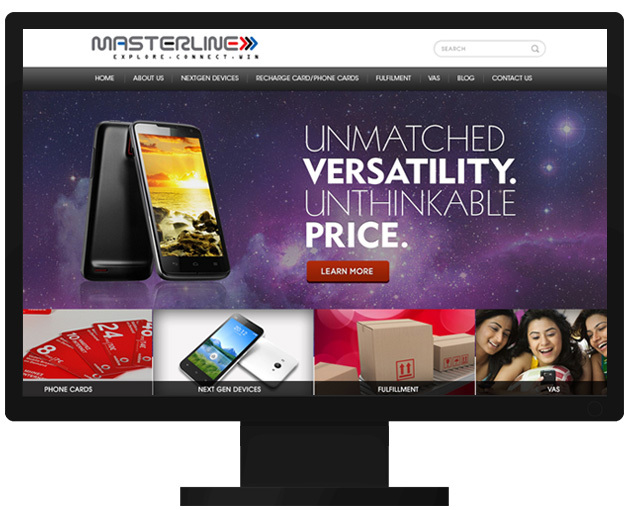 Provided custom Codeigniter development for Masterline, industry's leading provisioning company, providing custom recahrge cards and other offerings to many telecom gaints.Masterline also deliver customized kitting, packaging & fulfilment solutions with an effective logistics management. Netgains provided Web Design and Codeigniter Development to Petsburb. Petsburb is a virtual market place where we have connected pet owners with caretakers.